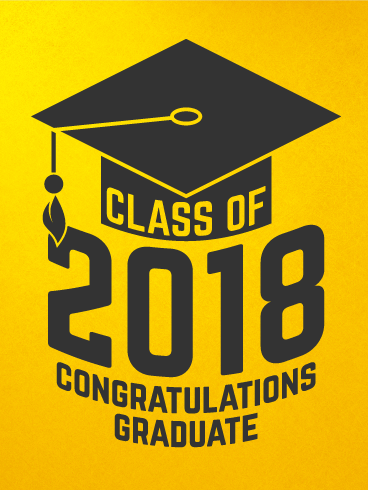 Senior Awards Day is Friday, May 25 at 9:00 am in the gym. Family members are welcome to attend. Seniors must wear dress clothes similar to what they wore for graduation project speeches. They will report to first period until 8:15; then they will meet homerooms on the open classroom hall. Attendance is mandatory. The class cookout is also Friday, May 25. Seniors with "A" lunch will eat at their regular time, and those who eat "C" will eat during "A". Those with "B" lunch will eat at their regular time; "D" lunch seniors will eat with "B". After "B" lunch, all seniors will report to the stadium. All fees are due to Ms. Cotter by Friday, May 25. All requests for handicap seating and parking are due to Mr. Childers by Friday, May 25 as well. Remember that handicap seating tickets do not take the place of one of the ten tickets. Your guest will need the blue ticket to enter the building and the ticket issued by Mr. Childers for handicap seating.